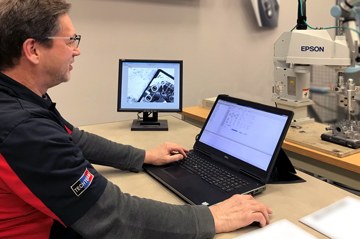 With the dramatic increase during the past decade in digital control of automation projects involving direct communication between key automation elements, HTE provides the expertise to make sure that you maximize the value of the IIOT in your plant. 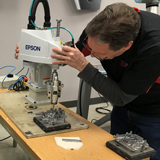 HTE Automation is dedicated to providing the resources Kansas, Missouri and Illinois manufacturers need to maximize the return on their investment in programming. Our goal is to deliver increased competitiveness as we apply technology in industry.